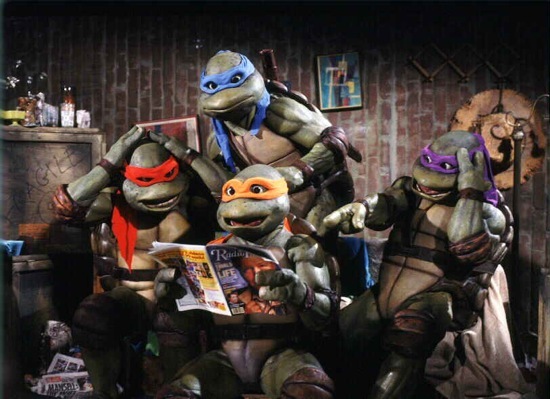 The Teenage Mutant Ninja Turtles has been cast in Jonathan Liebesman‘s Ninja Turtles. 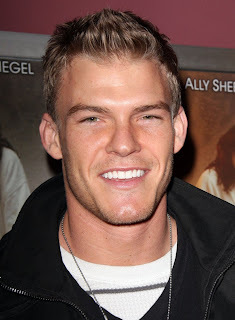 According to Deadline, Alan Ritchson (The Hunger Games: Catching Fire) will be playing Raphael via motion capture. Raphael is usually the wise-cracking rebel of the group, which tends to bring him into direct conflict with the group’s by-the-book leader, Leonardo. Last month, Megan Fox was cast as reporter April O’Neil. Deadline has now revealed the names of the other actors set to join the crime-fighting quartet. Jeremy Howard (Galaxy Quest will star as Donatello, Pete Ploszek ("Parks and Recreation") will play Leonardo and Noel Fisher ("Shameless", The Twilight Saga: Breaking Dawn - Part 2) will play Michelangelo. Despite dropping “Teenage” and “Mutant” from the title, Liebesman and producer Michael Bay have said that this reboot will build off the original comic books by Kevin Eastman. Fans raised on the animated series were a bit miffed when Bay announced that the characters would be created by aliens rather than radioactive “ooze”. However, Eastman says the movie will have “Raid: Redemption-style fight scenes” and “epic Rise of the Planet of the Apes sort of effects,” though it must be noted that he never actually said that the Story would be any good! The casting doesnt seem to be great at all but who knows this just might turn out great.